Nose: floral (violet, rose), red fruit ( black cherry, mulberry), spicy notes (licorice, anise, cinnamon, cloves). 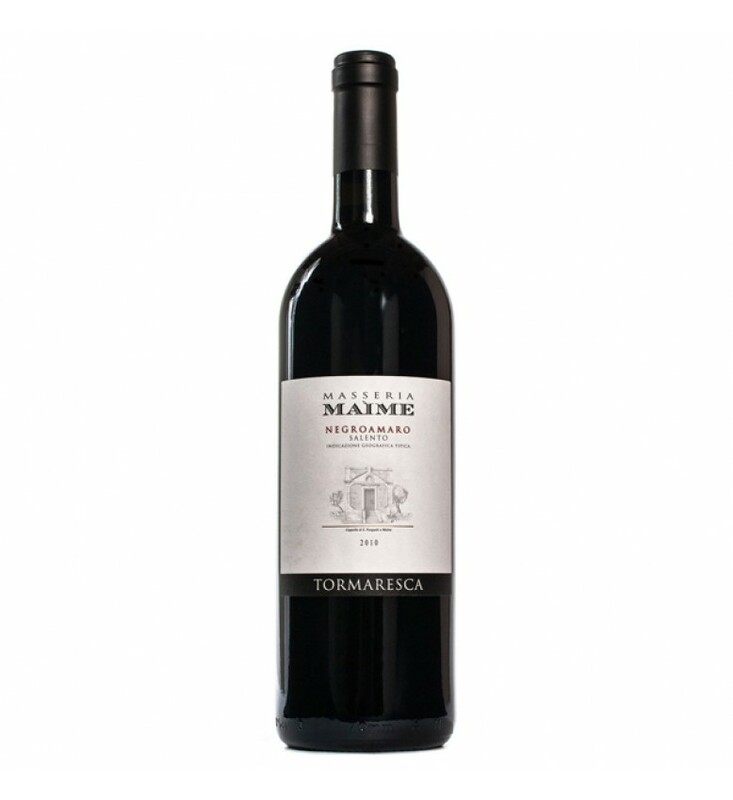 Taste: dry and elegant with balanced and smooth tannins. The grapes were harvested on September 21st and 22nd and were picked fully mature to bring out all the potential of their ripeness. After pressing, the must was fermented in stainless steel tanks at temperatures between 79° and 82° Fahrenheit (26°-28° centigrade). The period of skin contact lasted 15-18 days and used delicate pumping over and “rack and return” techniques in order to favor a gradual and balanced extraction. After being run off it skins, the wine went immediately into 60 gallon French oak barrels where it was put through a complete malolactic fermentation and then aged twelve months before bottling. An additional twelve months of bottle aging preceded commercial release.